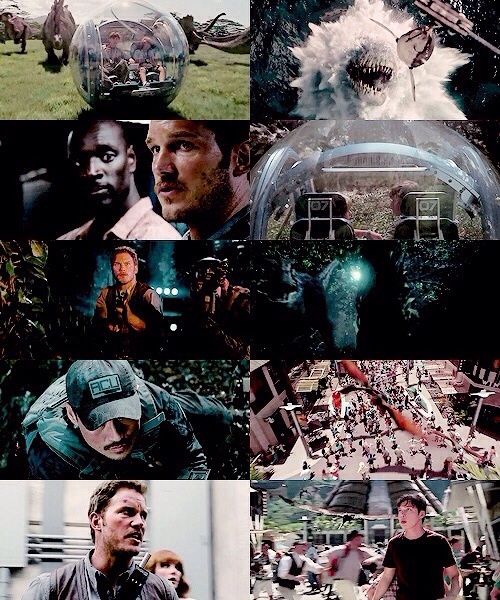 ★ Jurassic World ★. . Wallpaper and background images in the Jurassic World club tagged: photo. This Jurassic World fan art contains kisima and chemchemi.